Earl Sweatshirt shares new short film Nowhere, Nobody, announces tour dates. 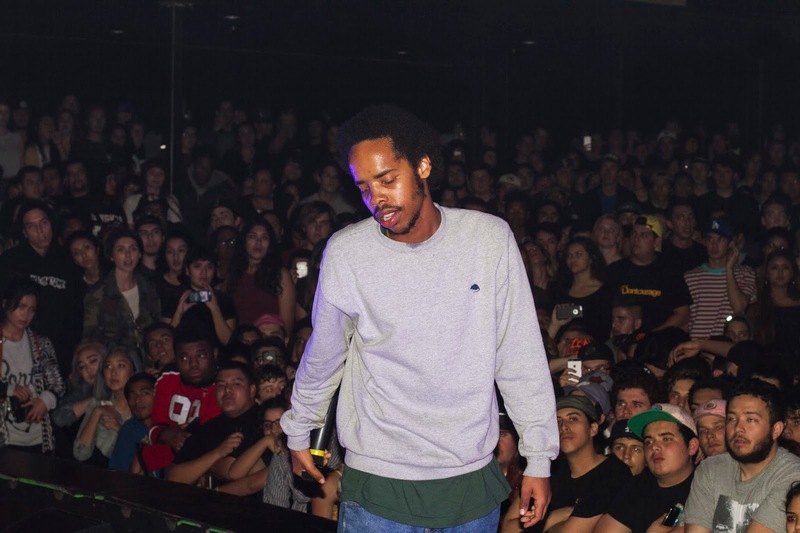 California based rapper, Earl Sweatshirt surprises fans with a new short film titled Nowhere, Nobody. The nine-minute clip directed by Naima Ramos-Chapman and Terence Nance is in support of his "Some Rap Songs" LP released late last year. The clip co-stars Philip E. Walker, Lisa Gaines, Ian Randolph and Maddox Dutton. The Odd Future member has also announced dates for his upcoming FIRE IT UP! North American tour. The 31-city tour titled Thebe Kgositsile presents: A Tour Starring Earl Sweatshirt & Friends kicks off March 23 in New Orleans. Checkout the full tour dates below.